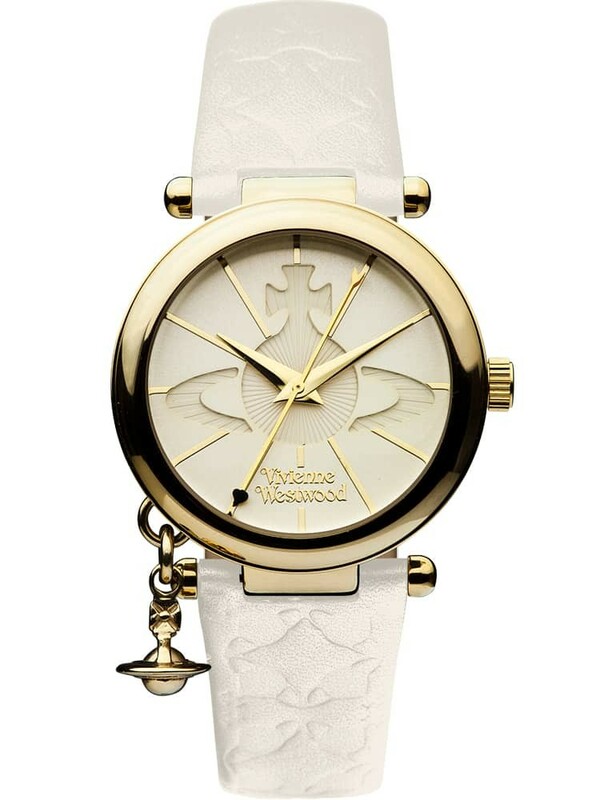 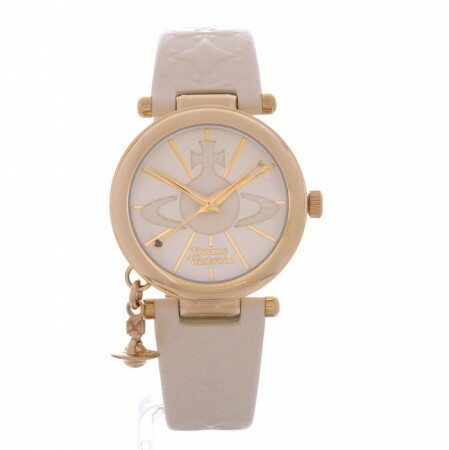 Vivienne Westwood present this highly stylish wristwatch crafted with a gorgeous white leather strap adorned with an embossed motif. 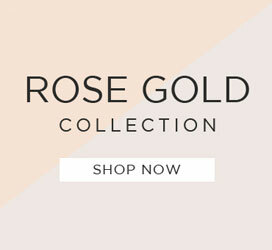 Housed within a smooth gold plated case, the sleek white dial boasts an elegant cut-out Orb design, finished slender baton hour markers and an adorable Orb charm. 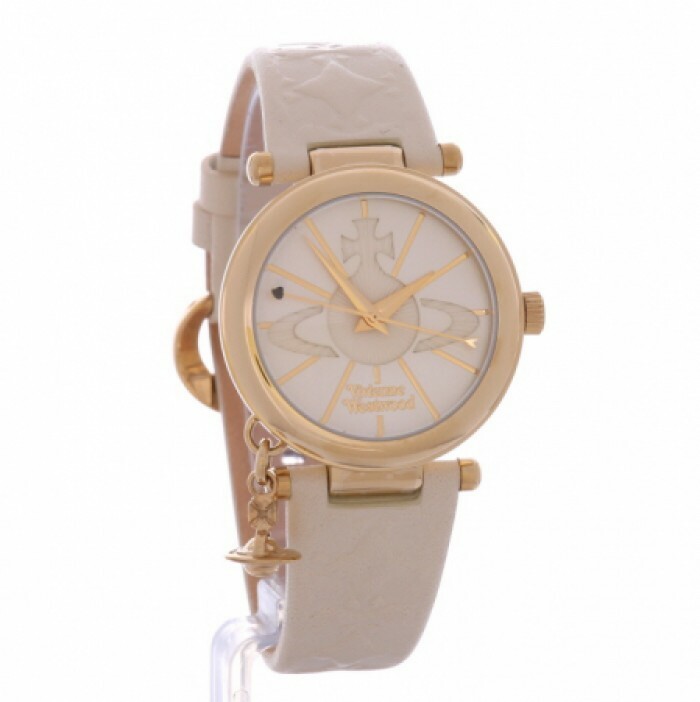 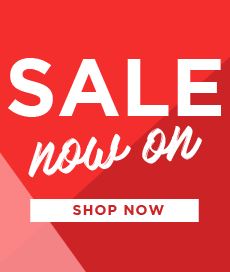 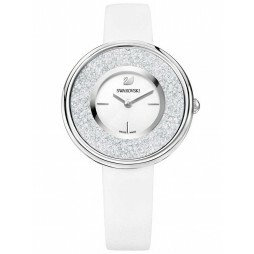 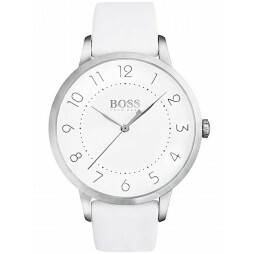 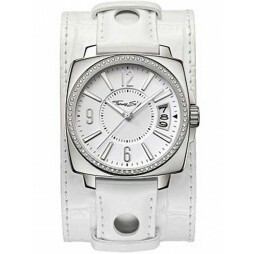 This fashionable timepiece is sure to suit any occasion and is perfect for everyday wear.